In the U.S., about 36 million kids participate in organized sports. No matter what sport your kids are playing, as long as they're getting out and being active and social with their friends, they are going to have an excellent childhood. But in order to maximize your child's sporting experience, you should help them train for their particular sport in any way possible. Obviously you don't want to be the crazy parent who yells at their kid for not being perfect. But you don't want to be the parent who ignores their children, either. So if your child is a fan of baseball, hockey, soccer, or even all three, here are a few things you can do around the house to help them excel at their sport. Baseball and softball are extremely difficult sports and can feel virtually impossible to play if it's anyone's first time playing. That's why you should help your child or children learn how to play the game from the comfort of your own home. You don't even need to buy too much expensive equipment: just a couple of balls, a bat or two, a pair of cleats, and some gloves. Hopefully your yard is big enough that you can pitch some balls to your kid and let them whack away with the bat. But even playing catch and working on the fundamentals like fielding ground balls, catching pop flies, and bunting will help them improve. Though you can work with your kid on the fundamentals of hockey and go over the rules at any time, it's going to be difficult to really make any progress unless you both can openly skate on the ice. Luckily, there are excellent backyard ice rinks that you can have built right on your own property. Without backyard ice rinks, your kids will have to practice skating as they practice hockey and that can be quite complicated. But if you have a home ice rink, your children will be able to perfect their skating abilities first and work on their hockey skills afterwards. 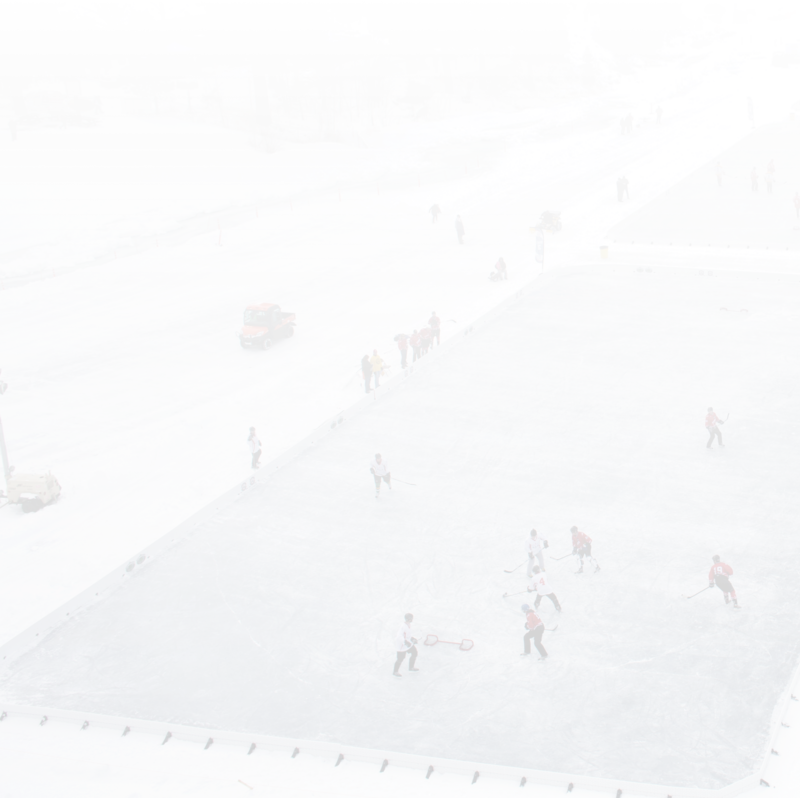 Simply grab some backyard ice rink brackets, get to work, and enjoy your new ice rink! You probably don't have a yard big enough for two full-size soccer nets and a field, but that's okay. All you need is some open grass, a soccer ball, and a designed are that can act as a goal. Even setting up two garbage cans in the street can help your children understand the angles necessary when kicking a soccer ball. If you have space for a net, great, but don't worry if you don't. Just get outside and kick the ball around with your kid. You'll simultaneously be bonding with your child and improving their soccer skills. It's time to help your kids thrive at whatever sport they chose to play. If you want to find great backyard ice rinks and related products, contact NiceRink today.